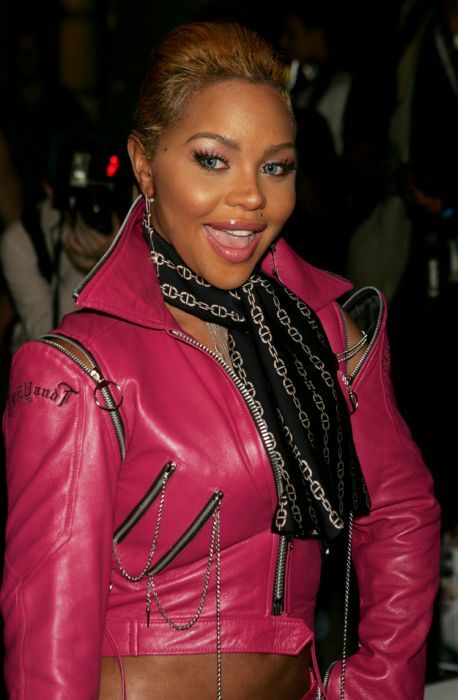 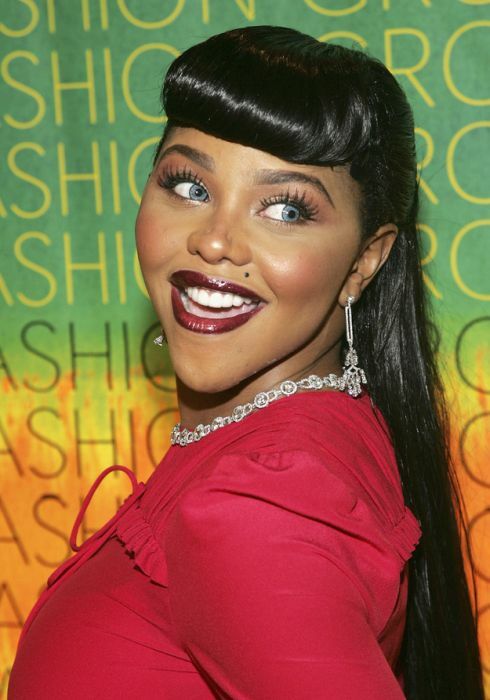 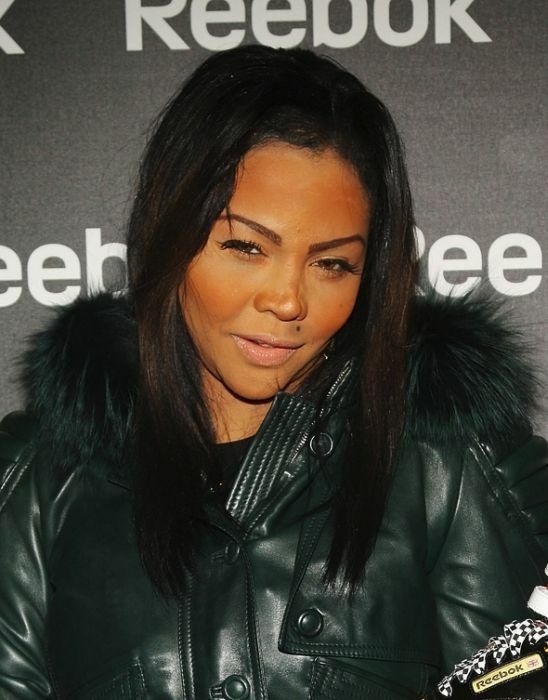 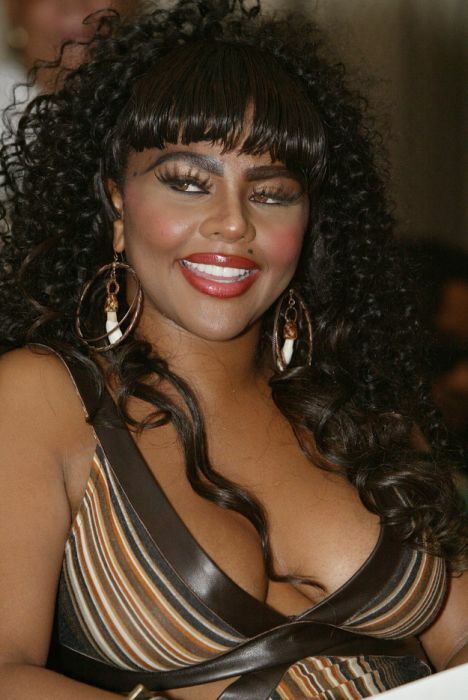 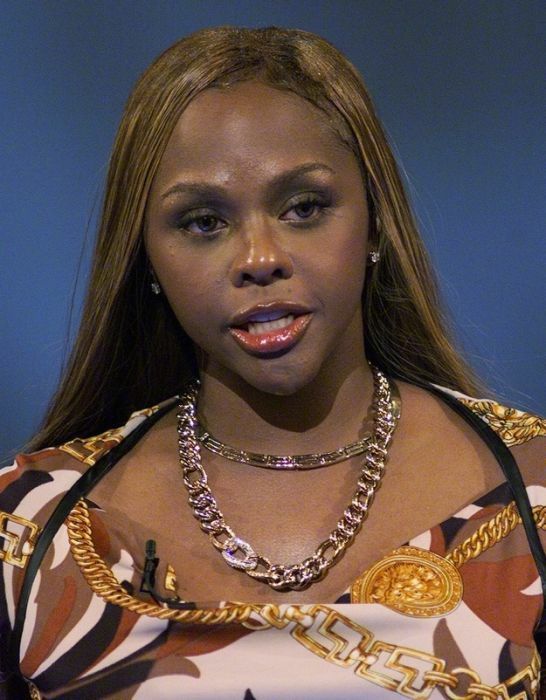 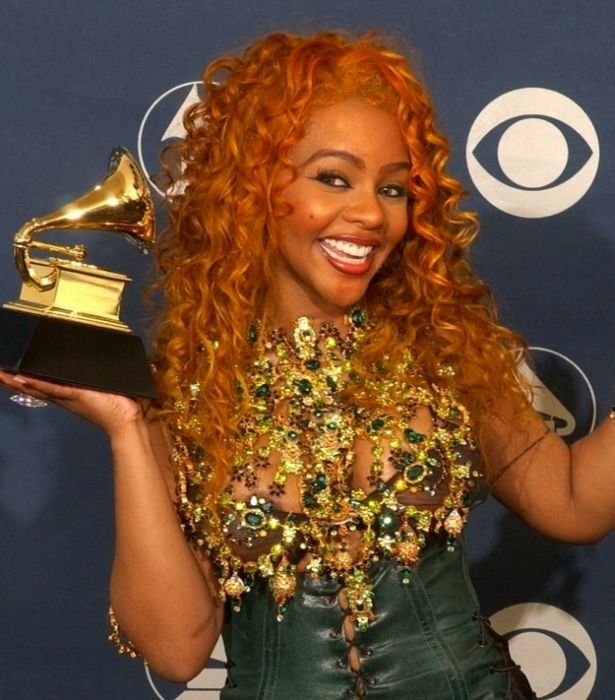 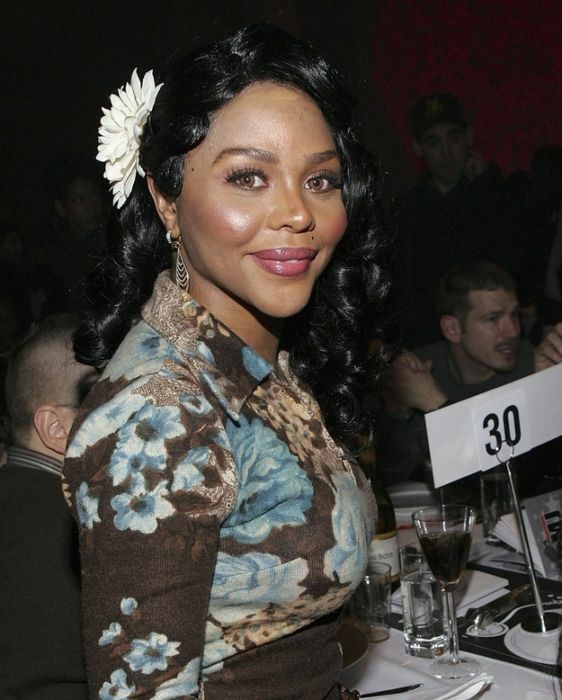 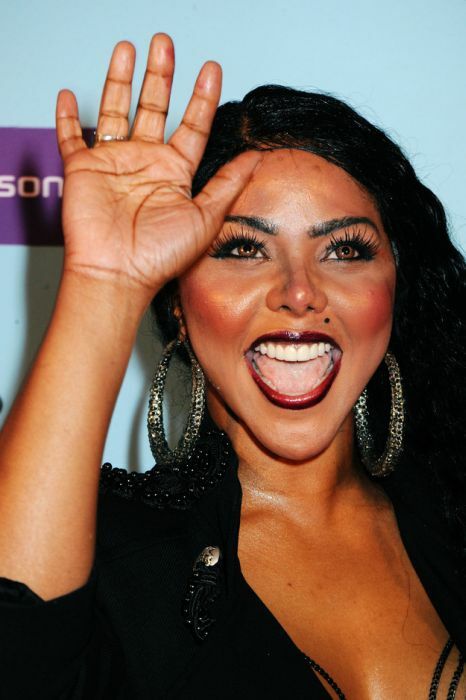 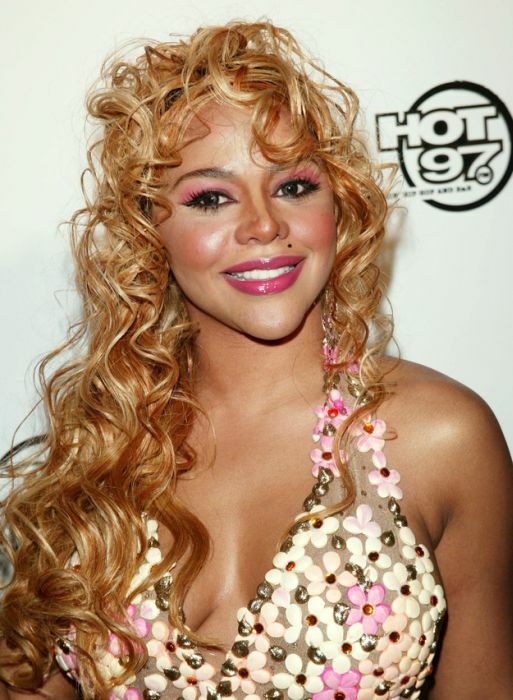 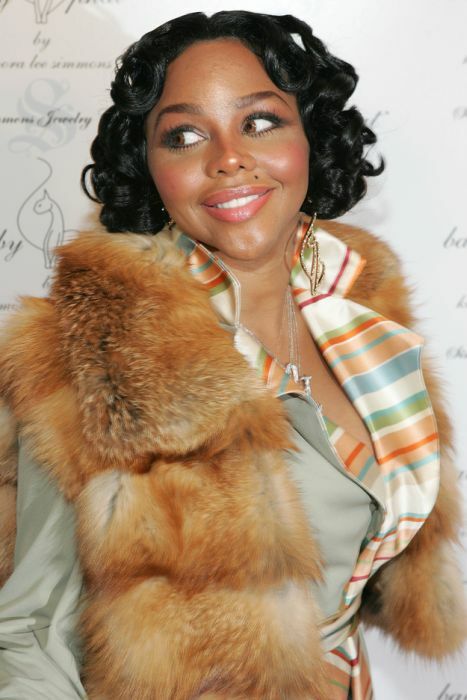 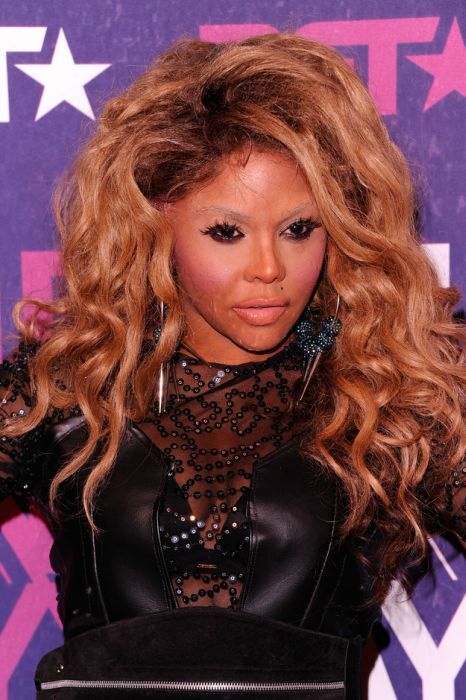 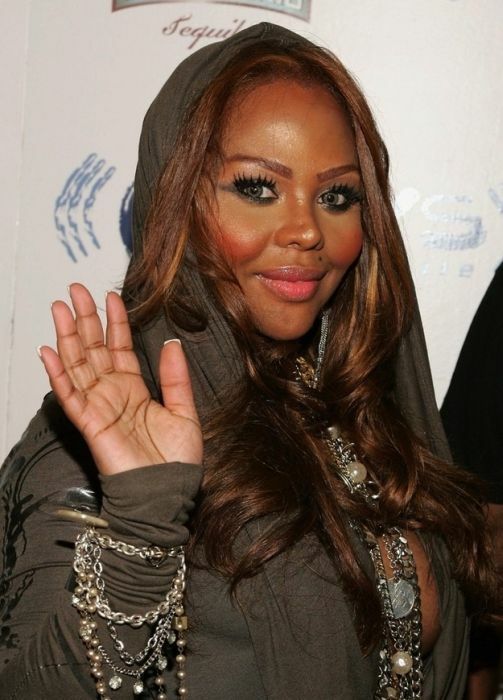 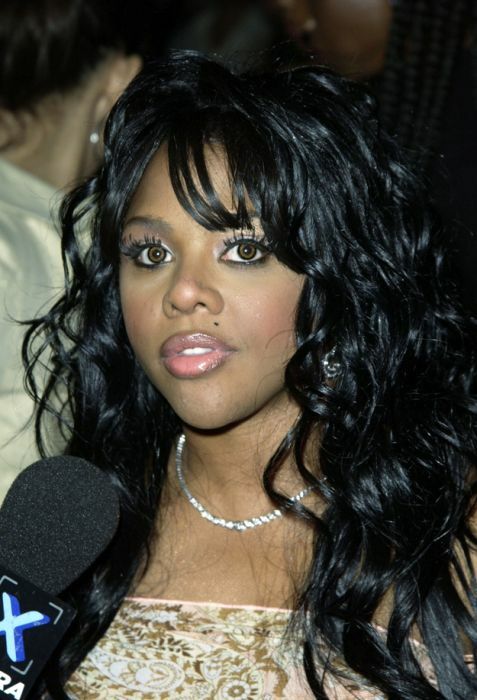 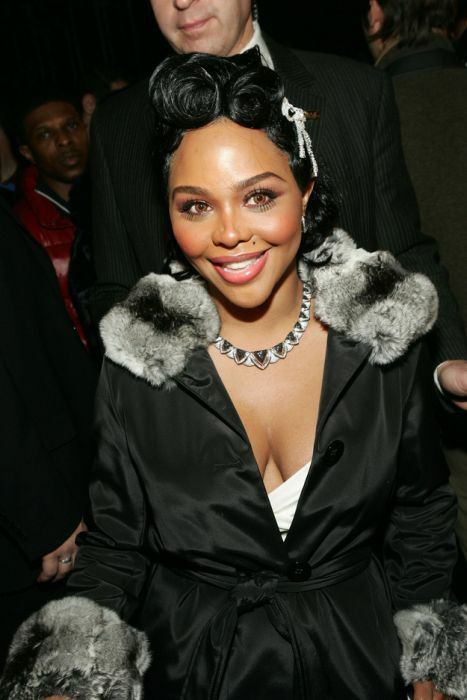 Yikes, she went from Lil' Kim to Li Kim. 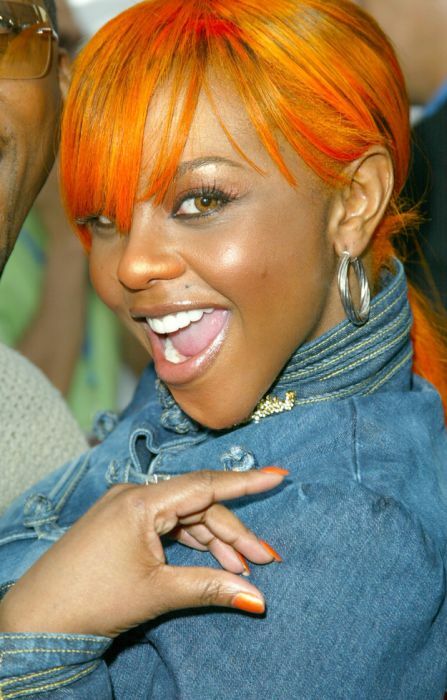 Whoever her hair stylist is hit the jackpot. 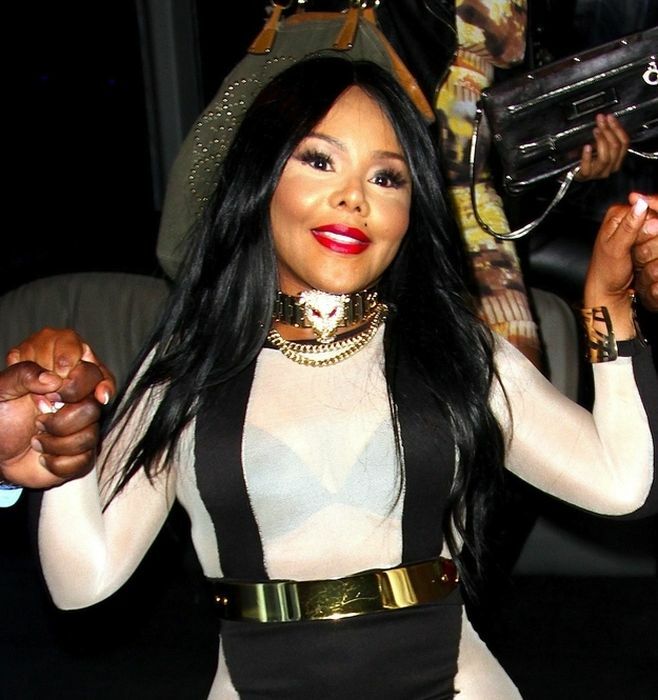 in image #25 she is looking like Jigsaw... creepy! 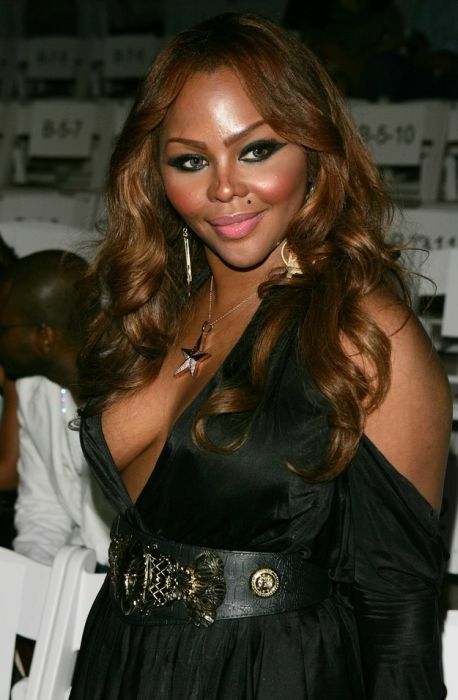 She must be one hell of a singer. 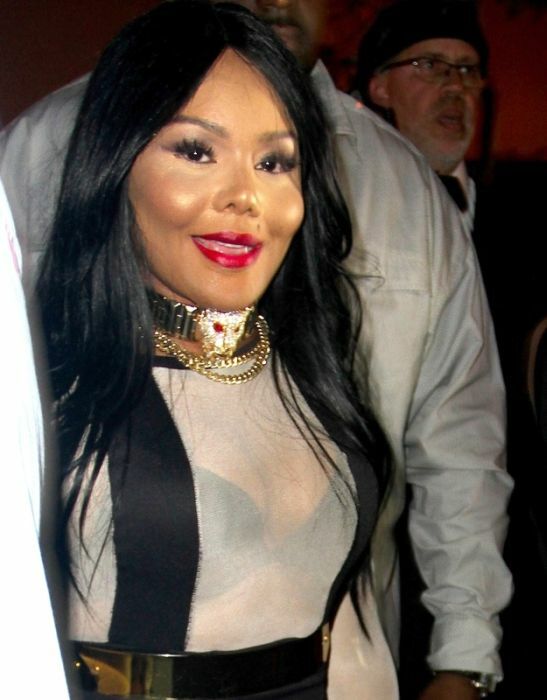 She looks like one of Michael Jacksons siblings. 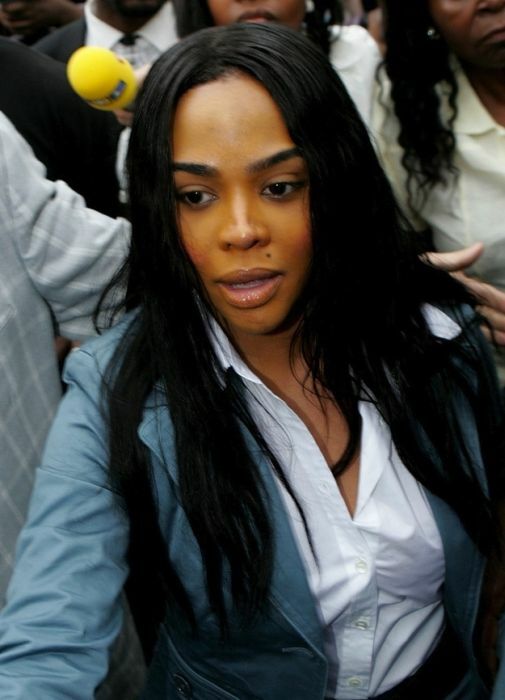 My fav is #23. 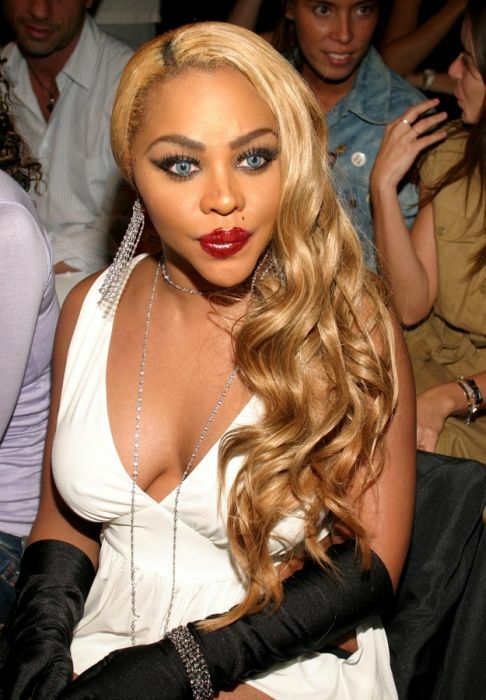 I think natural looks suit her better.